Papal visit to Dublin could be very beneficial to religious charities according to DCU's Church of Ireland Chaplin, Philip McKinley. Pope Francis specifically chose Ireland to host the upcoming World Meeting of Families this year, according to Brenda Drumm the Media and Communications Manager for the event. 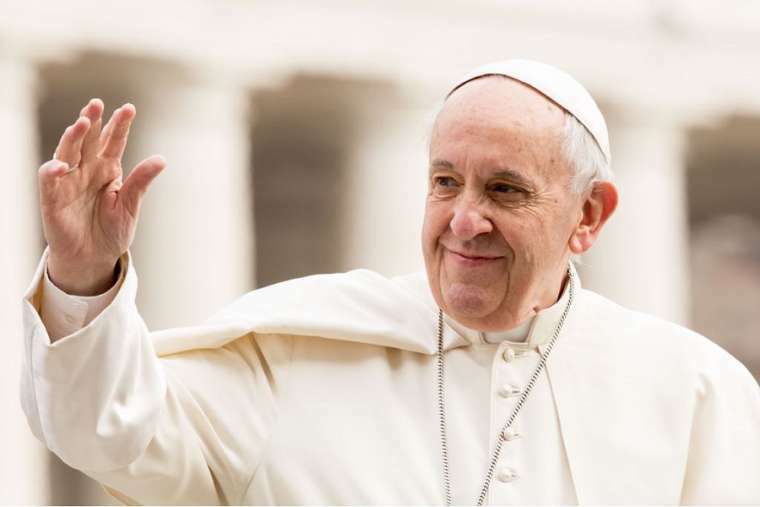 The Pontiff promised to address crowds in Croke Park and Phoenix Park during the papal visit in Dublin for the 9th World Meeting of Families in August. “He could have come to Ireland at any time”, said Drumm, however “it’s no coincidence” he plans his visit to Ireland this year told the Media and Communications Manager. “Family tradition in Ireland” is a prominent reason Pope Francis made his choice as to where the Meeting should be held, continued Drumm. Although the results of the 2016 census show Ireland still has a large Catholic population, the census also recorded the first significant drop in Irish people identifying as Catholic in 45 years. Therefore, it is uncertain if the most recent incarnation of the Head of the Catholic Church will draw the same crowd as Pope John Paul II did in 1971. During this historic visit, 1.25 million came to witness the Pope say mass in Phoenix Park. Religious charities have a prominent role in Irish society and may benefit from the Pope’s visit also. “Look at the homeless sector. While there are a variety of organisations, religious and non-religious, the sheer scale if organisations like Focus Ireland or the Peter McVerry Trust were to close in the morning, the impact would be extraordinary and phenomenal. So the Pope as the head of that of course he is a profound figure in today’s world” said Philip McKinley, DCU’s Church of Ireland Chaplin. “It’s an honour to have the Pope here. He’ll bring a great atmosphere and sense of community and celebration to the country,” said Sinead O’Farrell, A DCU Communications Student and practicing Catholic. He will arrive in Ireland three months after a referendum on repealing the 8th Amendment takes place, which is set for the 25th of May.